War is Hell, as General Sherman famously put it. Even in Hell, then, there are moments to celebrate Christmas. 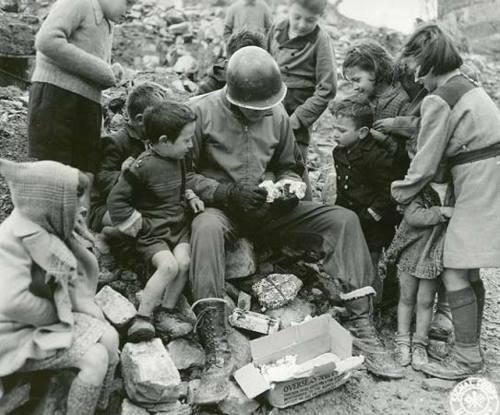 There's something important about it. 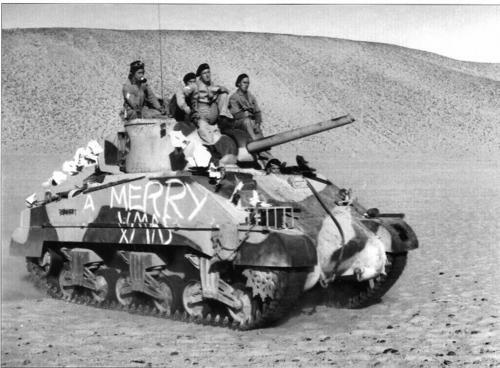 So here, we show how ordinary soldiers at the front celebrate Christmas during Wartime. 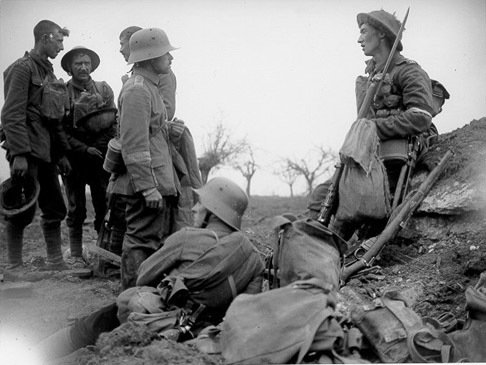 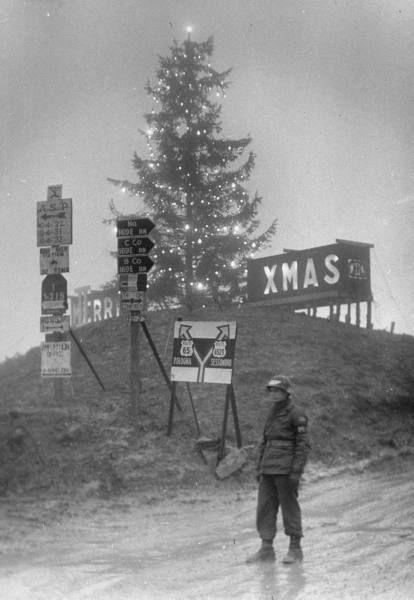 The Generals on both sides didn't like the Christmas truce of 1914. 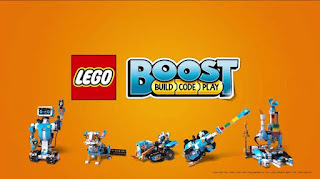 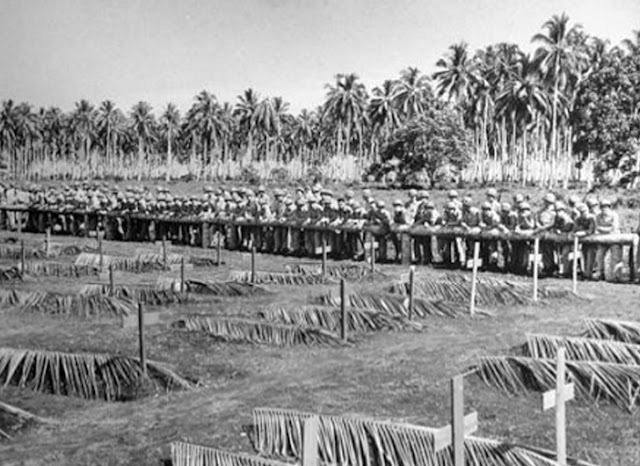 They knew it undermined the willingness of the men to be treated as mere pawns in the great European war. 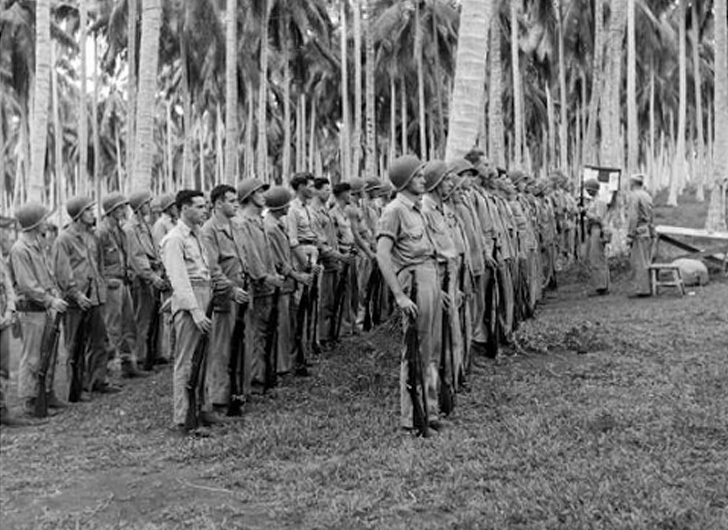 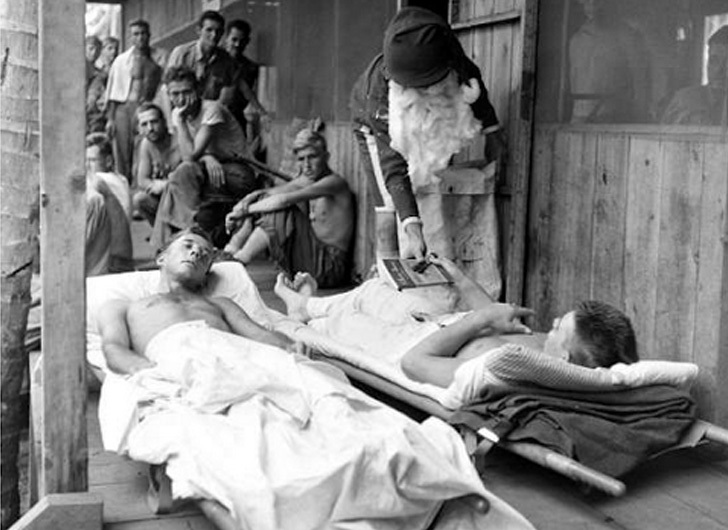 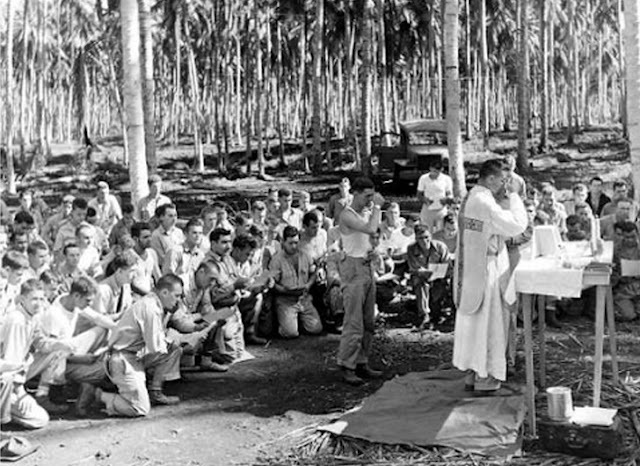 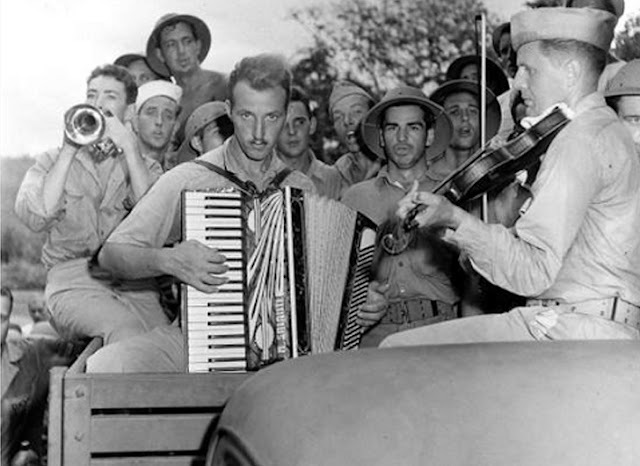 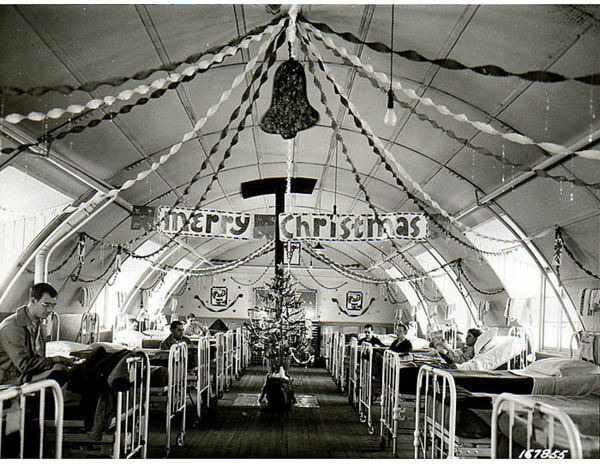 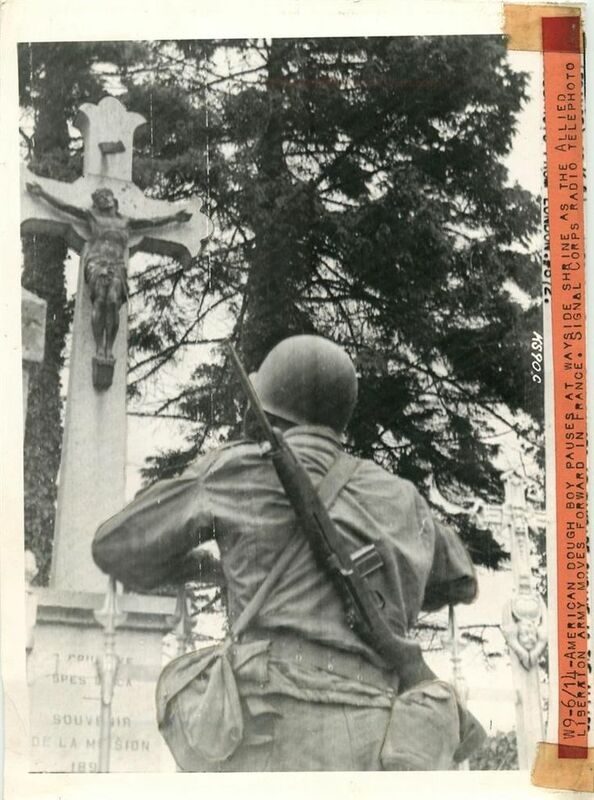 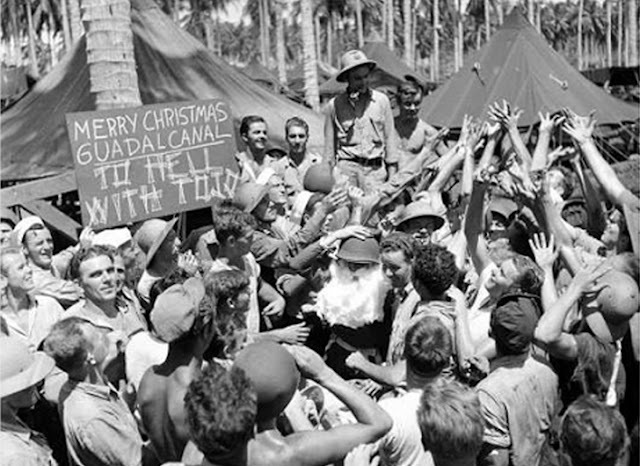 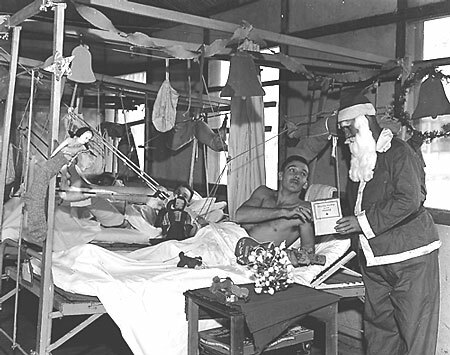 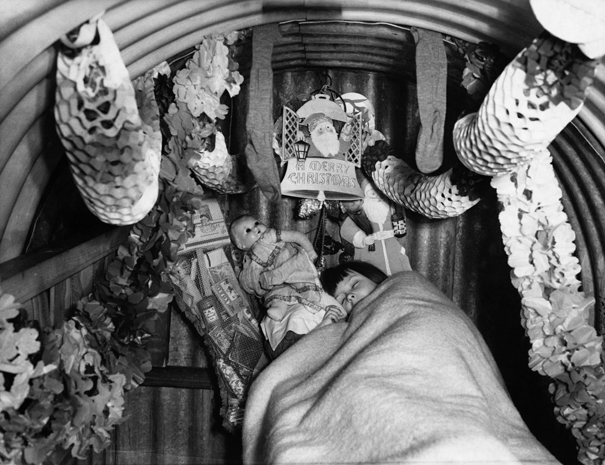 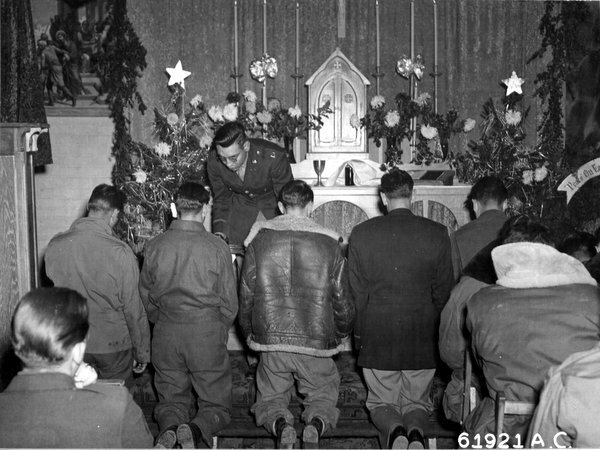 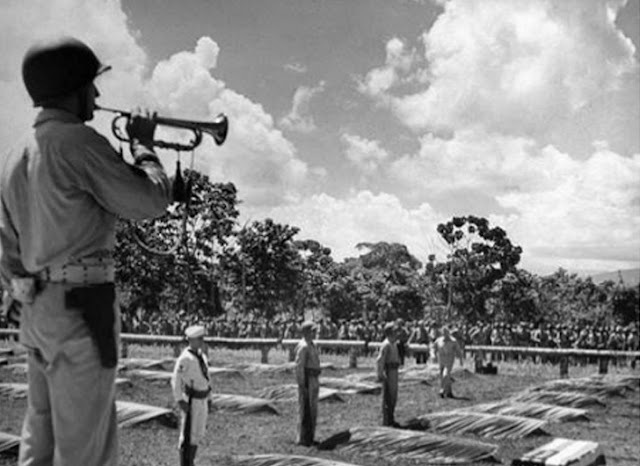 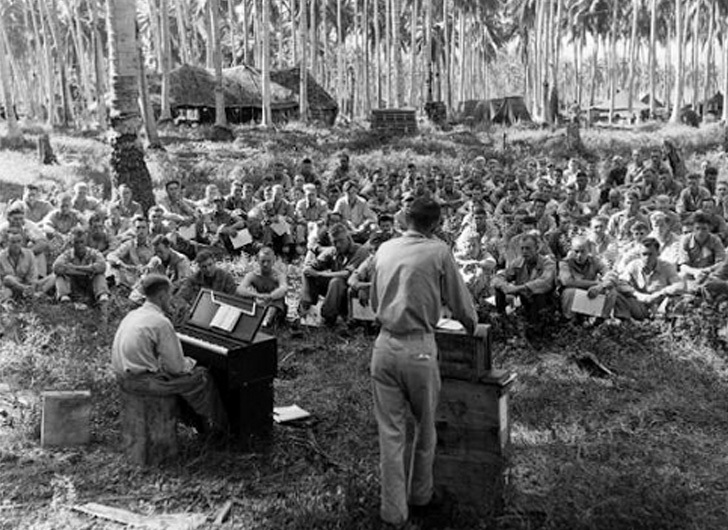 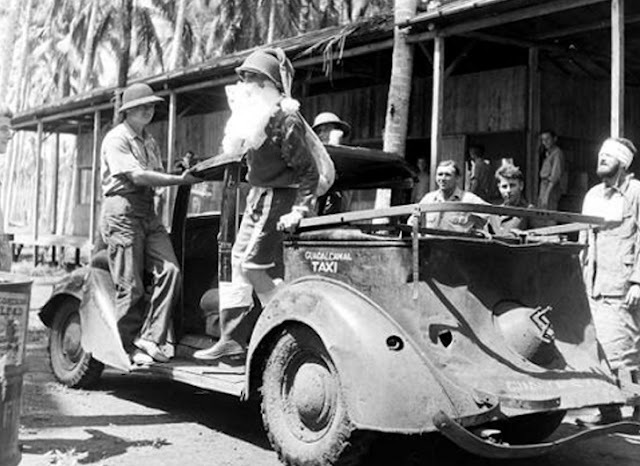 This is a series of pictures of Christmas on Guadalcanal, 1942. 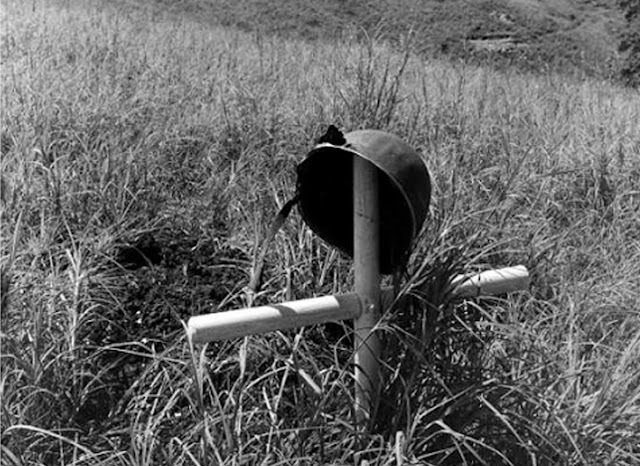 The Japanese were still on the island and far from defeated. 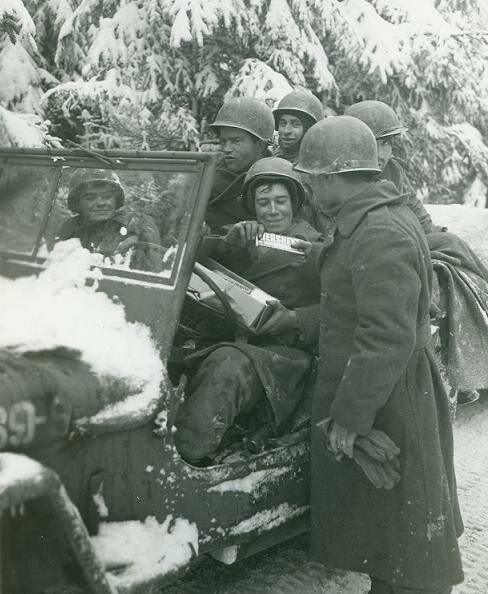 However, the men found a way to celebrate anyway because, well, it was Christmas.